Want a Professional Airborne Demonstration? With more than 120 Members. Our Team continues to grow. See us at our best! Welcome to Liberty Jump Team. 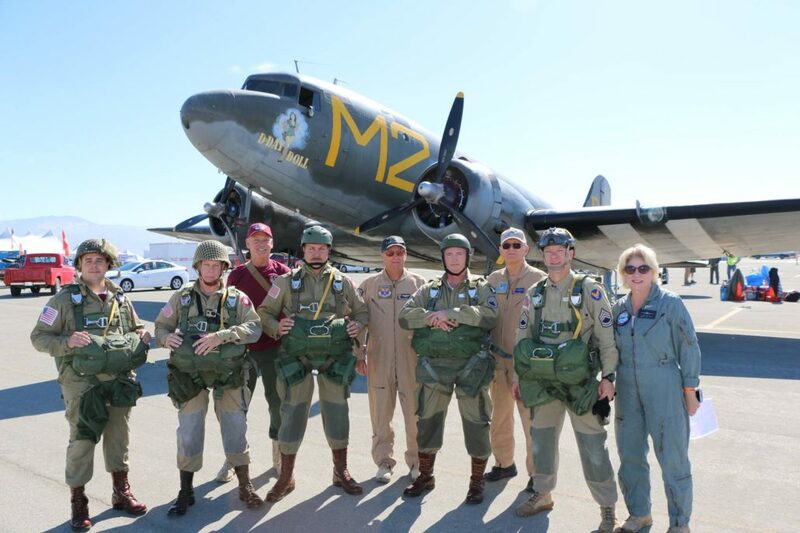 The Liberty Jump Team performs exhibition parachute jumps at various national and international events and reunions. Through these efforts, we hope to keep the memory of the sacrifices made by earlier men and women in the minds and hearts of the public. Many of our members are, themselves, U.S. and international veterans or on active military duty today. 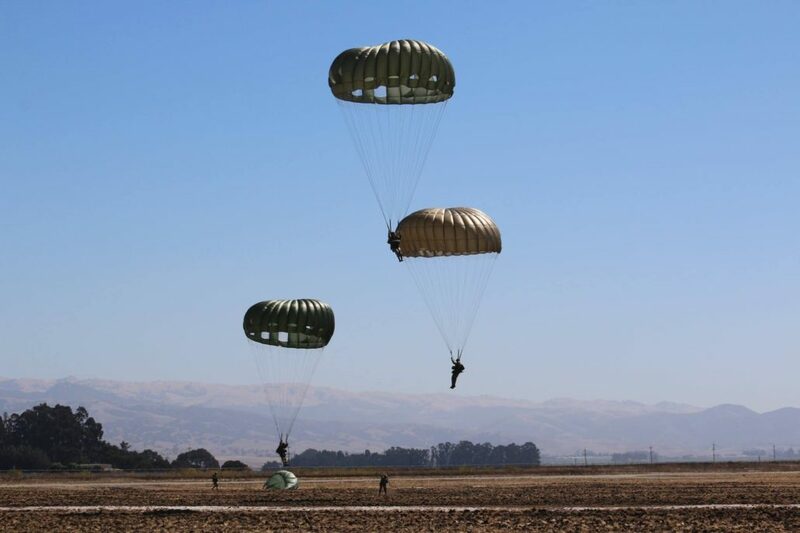 We normally perform static line parachute jumps from an altitude of 1,500 ft. in uniforms and equipment from different eras (beginning with the first paratrooper uniform from WWII, up to present-day conflicts). In addition to military static line paratroopers, we can feature free-fall jumpers who can bring in flags or other equipment.